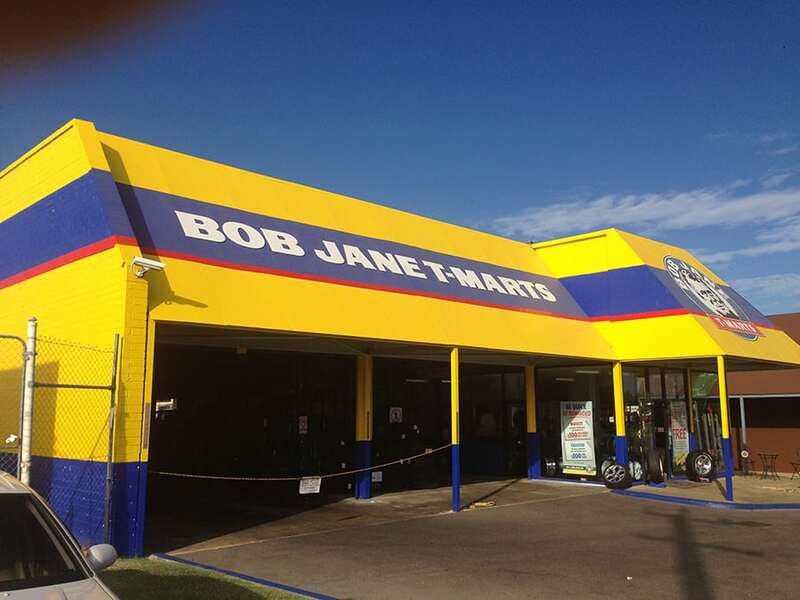 Since opening its first store in Melbourne in 1965 Bob Jane T-Marts has remained an independent family owned business. 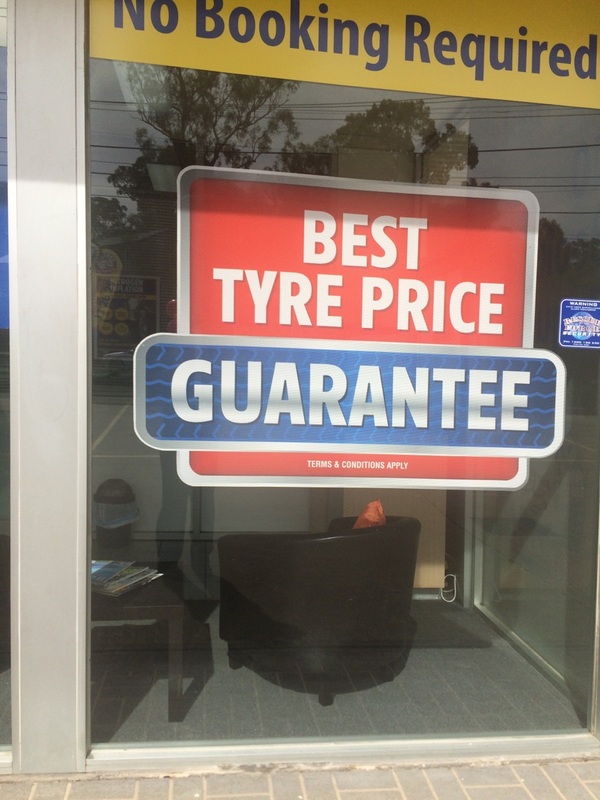 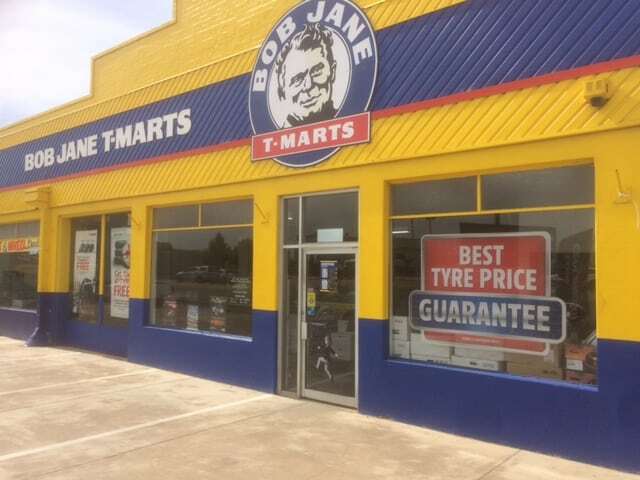 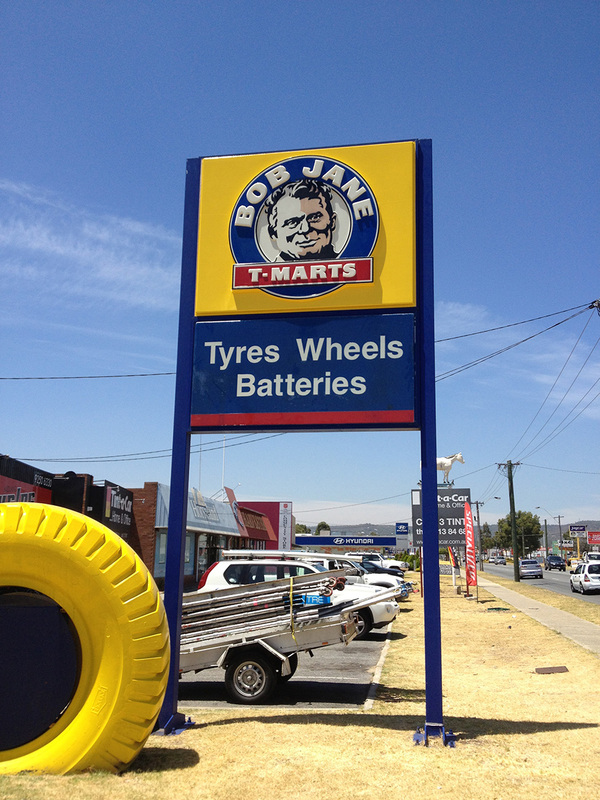 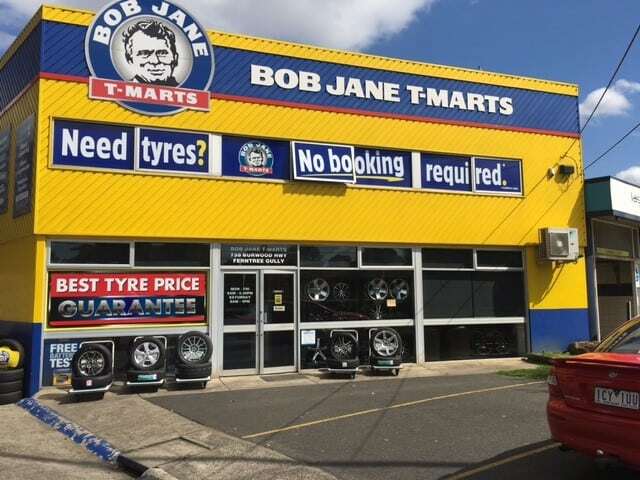 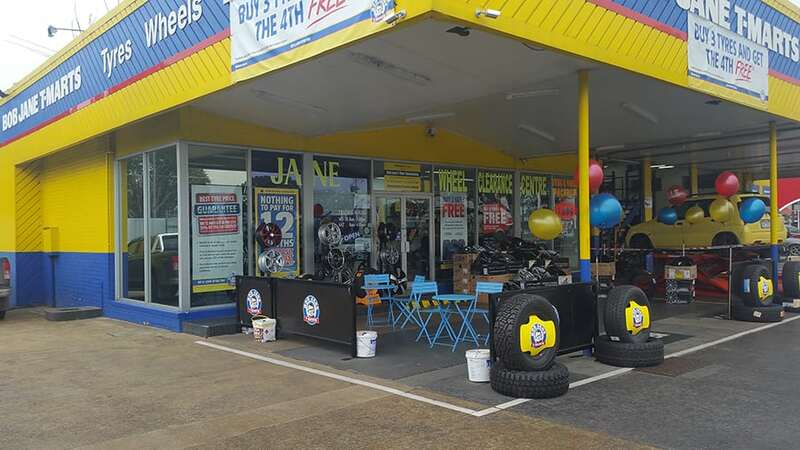 Impressively, Bob Jane T-Marts is now Australia’s largest independent tyre retailer. 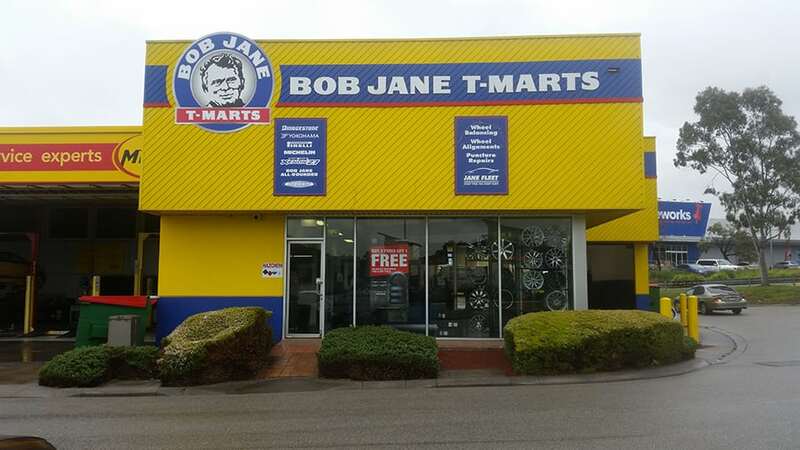 National Corporate Signage has been engaged by Bob Jane T-Marts for numerous signage and painting projects throughout Australia. 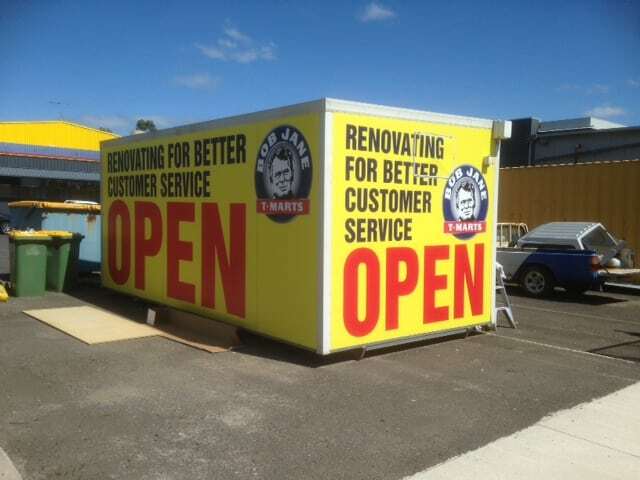 Plus National Corporate Signage has done a full national rebrand for 120 sites in six months.